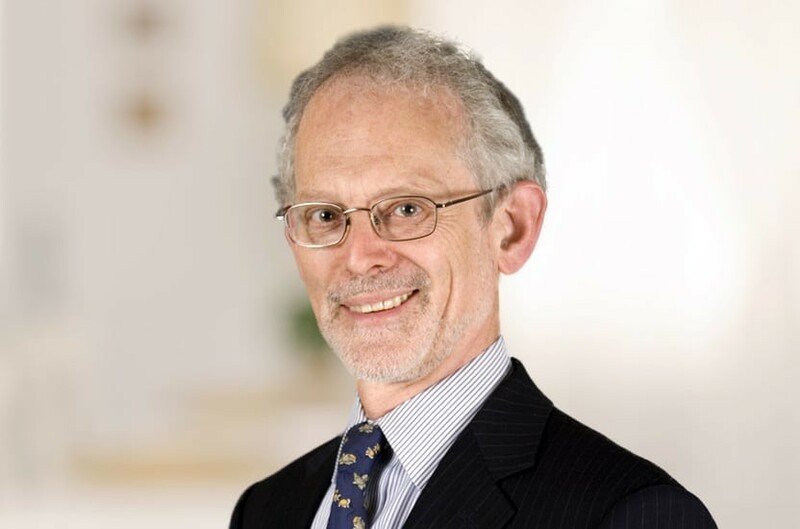 In the course of his career, Chris has advised individuals, families, trustees, businesses and institutions, both in the UK and overseas, on a wide range of tax, trust and succession issues. Many of his clients are non-UK domiciled. In recent years, his work has mainly involved advising on strategic fiscal and succession planning for entrepreneurs and their families, with a heavy international emphasis. This has frequently involved establishing or restructuring trusts and drafting and advising on family constitutions. Chris has a substantial network of clients and professional contacts in various parts of the world, including the Far East, North America and the leading offshore jurisdictions. He is a member of the International Academy of Estate and Trust Law and of STEP. Chris has also been listed for many years in the Citywealth Leaders Lists and once again features in the Leading Lawyers Honours List. Chris is recommended in Chambers & Partners UK and Global directories which recognise him as a veteran of the private client market, with a particular focus on tax advice a wealth of experience advising clients on a wide spectrum of tax issues. The directory writes that Chris has a broad private client practice, working on all manner of international and domestic issues. According to sources, "he is notably thorough and conscientious - the client's interest is foremost in his mind" and "is a quality private client practitioner, with a very impressive international practice". Chambers HNW guide comments that Chris is “well known for his ‘authority and experience’” and “sources praises him as ‘an objective practitioner who seeks simple solutions to difficult problems’”. The Legal 500 UK recommends The Legal 500 UK has recommended Chris and cites that he "forms strong relationships with his clients and anticipates their needs effectively". Qualified 1974, joined Payne Hicks Beach 2003, partner 2003, consultant 2012.